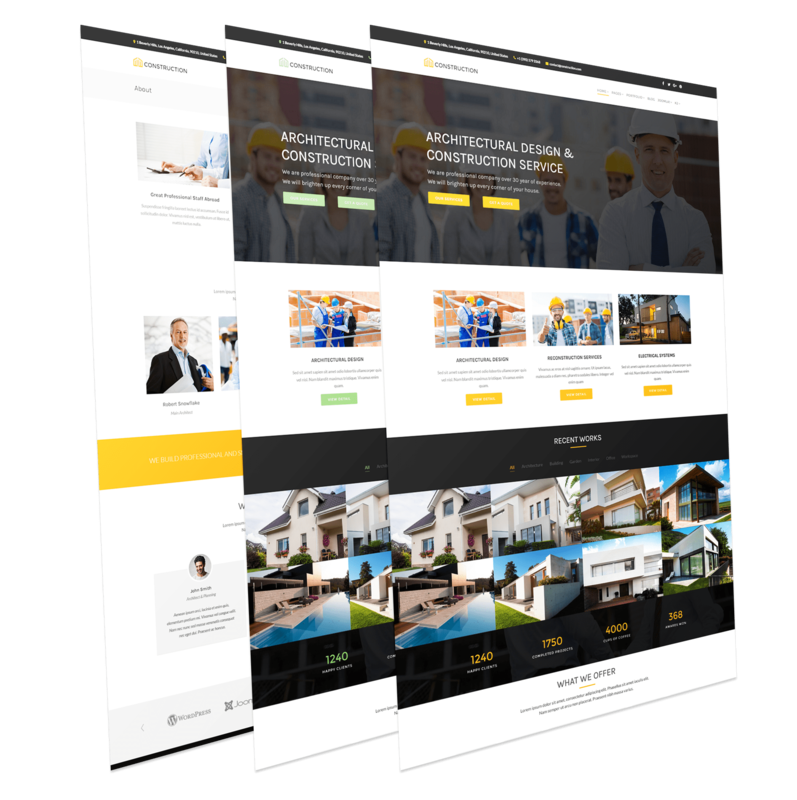 The great thing about most of the recently released free template is that they are responsive, meaning you can download, install and activate them and quickly and easily meet the needs of your mobile users. 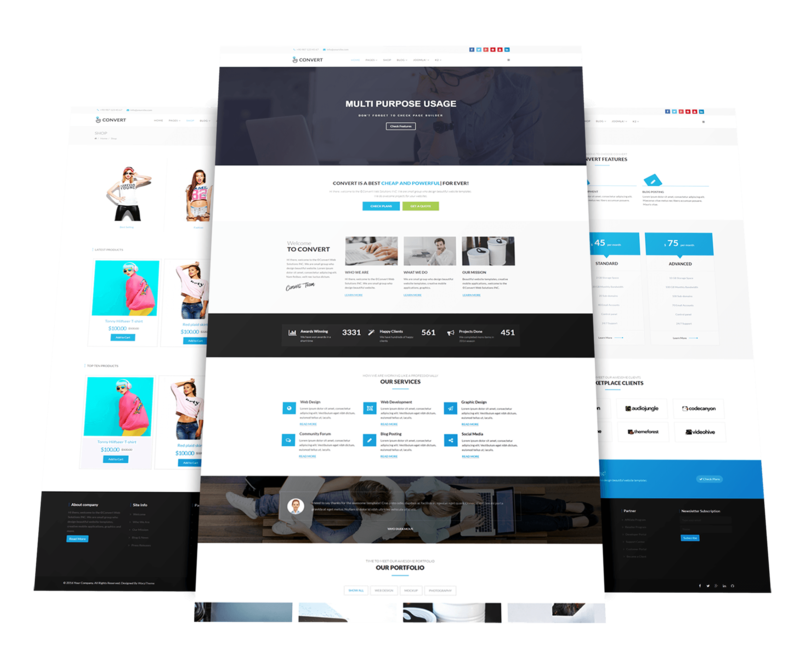 Below is a collection of responsive template that have been released in the past few weeks. 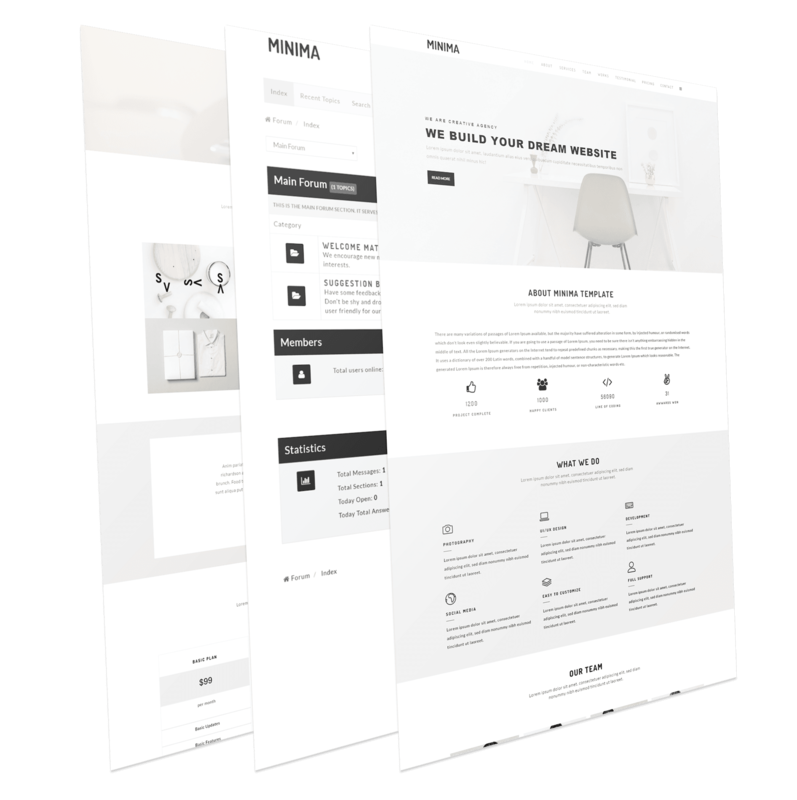 Minima is Minimal Design One Page Business Joomla Template fresh and clean Design. It makes for corporate/business/portfolio websites, creative agencies and other businesses. 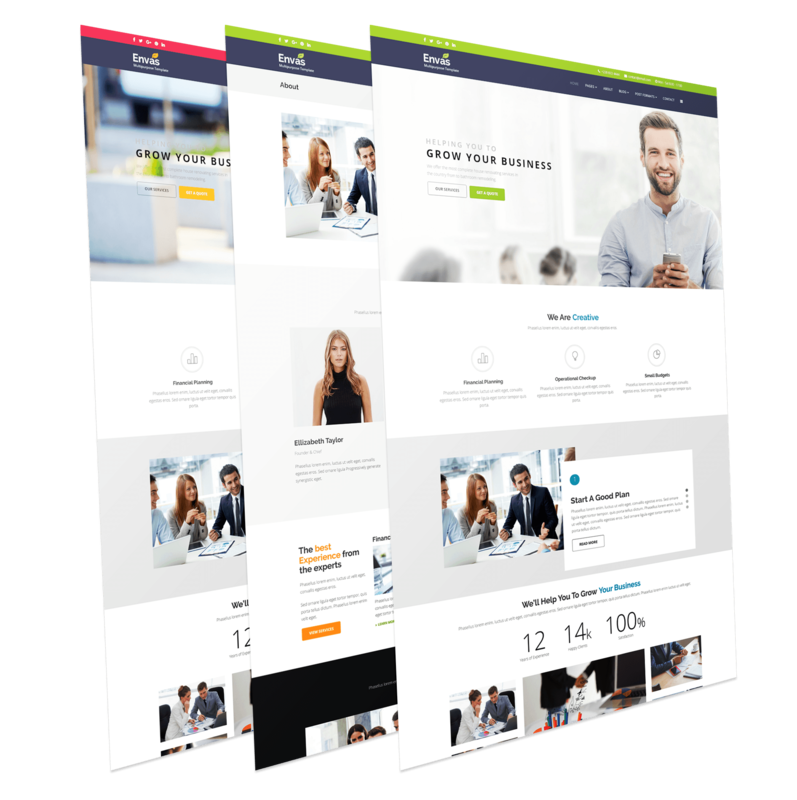 Envas is a responsive Joomla template best suitable for corporate, finance, consultancy or other similar business. Envas will help you to make any website like corporate, financial, professional, agency or other business very easily.